The total is still trailing behind that of last year’s prize pool. 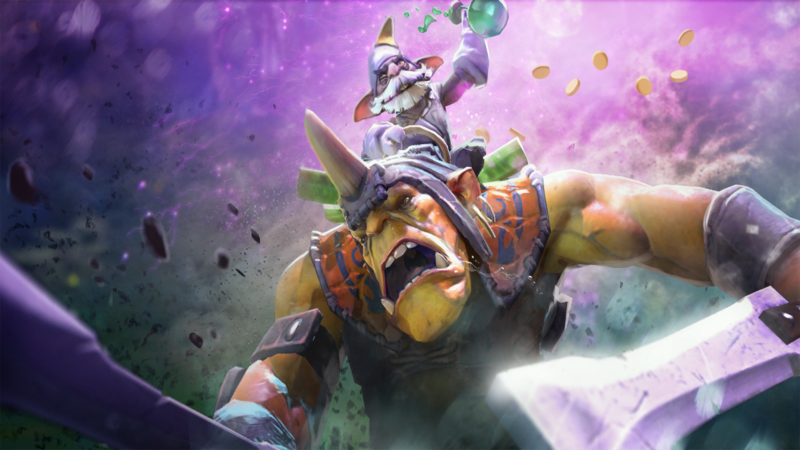 The International 8’s prize pool just crossed the $20 million mark, thanks to its ongoing crowdfunding campaign fueled by the 2018 International Battle Pass. Since the base prize pool was set by Dota 2 developer and publisher Valve at $1.6 million, this means that almost $18.5 has been raised through the crowdfunding campaign so far. Despite such a milestone for this year’s campaign, however, the current amount in the pot is still trailing that of last year’s tournament. At around the same time last year the TI7 prize pool had around $427,000 more than this year’s prize pool, which amounts to about a 2.3 percent deficit between the two. Of course, this differential is still much closer than what it was two weeks ago, when the TI8 prize pool was 10 percent behind that of TI7. Thanks to the battle level and treasure bundle released by Valve that same week, however, the difference between the two iterations of the annual world championship event has diminished significantly. Nevertheless, there has been an obvious decrease in fan interest with this year’s Battle Pass compared to last year’s. 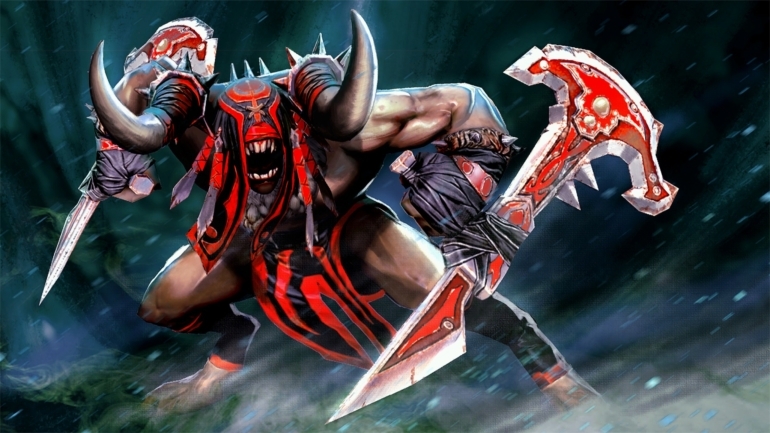 Ever since Valve began crowdfunding The International with TI3, each year’s prize pool has broken the previous record. With Battle Pass sales slowing down a bit compared to TI7, however, this could be the first year in Dota 2 history where the pot does not end up higher than before. With 52 days remaining until the Battle Pass expires on Sept. 1 and the third Immortal treasure still to be released, there is still plenty of time for the campaign to catch up to where it was last year. It’s possible that Valve might still have a few tricks up its sleeve in order to boost sales once more, too.